PACK’R understand the challenges that can come with finding dosing machines for filling corrosive liquids into containers. 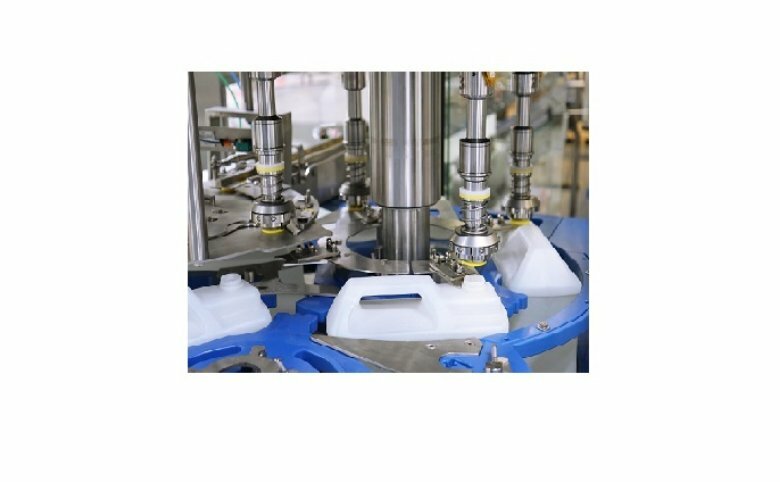 They have developed fillers with PVDF components to support a large range of viscosities and adapted them for hazardous and aggressive liquids. This customized machine execution is designed to provide superior chemical compatibility with a broad range of products. In applications where stainless steel would normally fail, the PACK’R Monobloc prevents this with an array of features. Pneumatic and electrical systems are protected from product vapors, while the pressurized control panel and connectors are sealed off by junction boxes to prevent vapor oxidation and direct contact with these products. Additionally, all the electrical wiring is enclosed within a protective sheath to greatly improve the life cycle of the components. 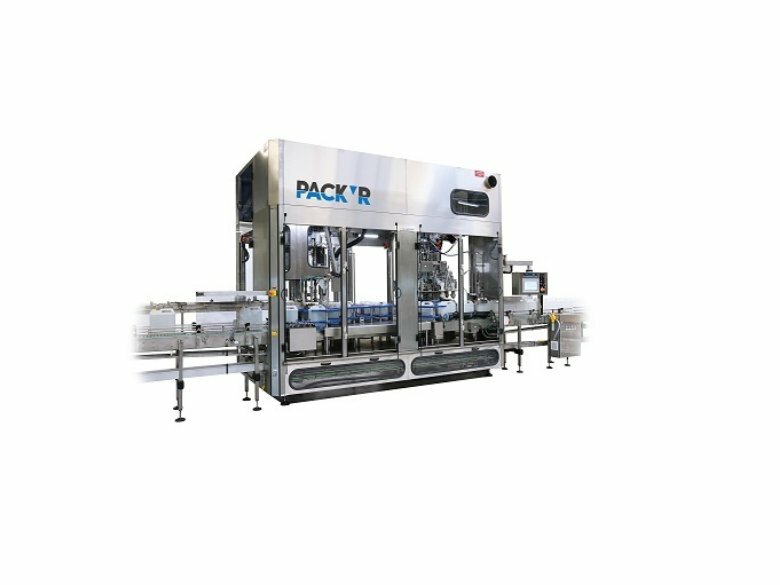 All Pack'R machines are designed to be service friendly and include the option to capture all of the filling and capping data for a better traceability and machine optimization. Pack'Rs strength lies in their technical expertise and knowledge of the latest innovations in order to meet each customer’s specific requirements. Recently Pack'R have provided two machines in the U.S. for highly aggressive products that include: PVDF wetted parts, a titanium rotary union seal, a pressurized and lined product tank and a highly customized cleaning system. 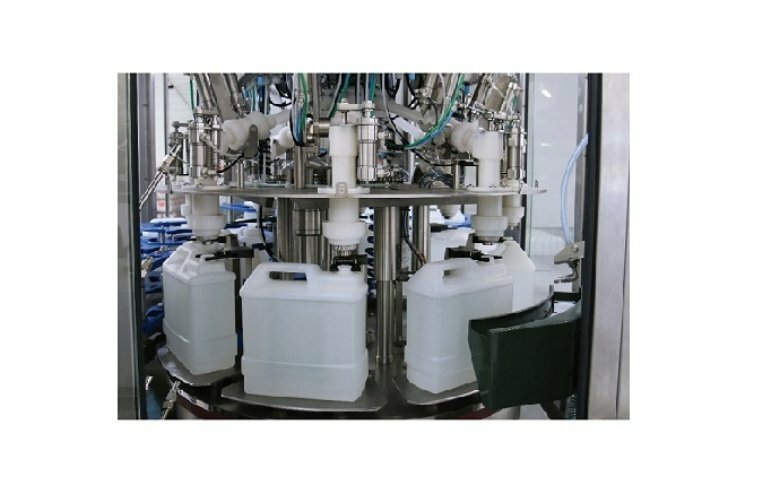 With more than 25 years’ experience, PACK’R is one of the leading manufacturers in automatic filling and capping machinery for liquid and viscous products for the chemical, petrochemical, paint and food industries.